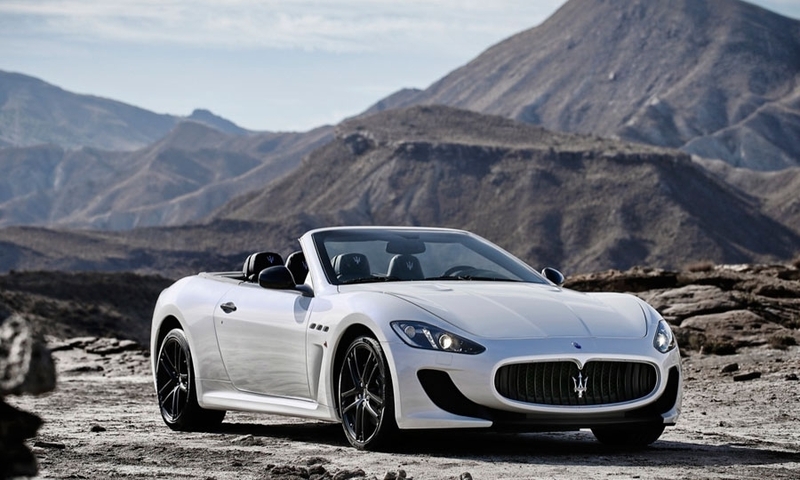 A drop-top performance car inspired by the GranTurismo MC Stradale, the Convertible MC is slightly longer than the standard convertible by 1.9 inches. 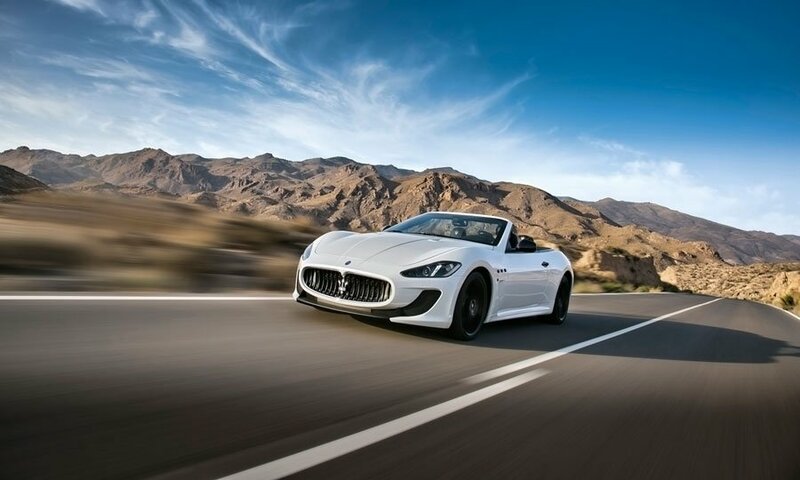 The front fascia comes from the MC Stradale with the more aggressive aerodynamic components on both the front and rear end. 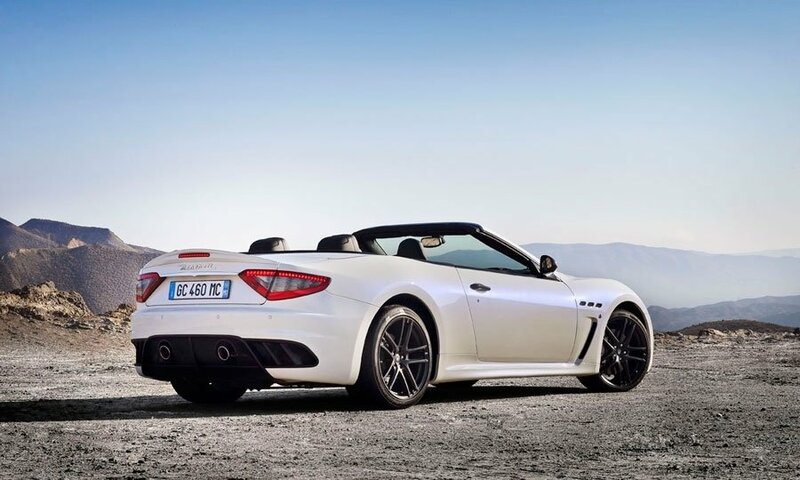 The rear gets a spoiler with a built-in third brake light, finished in body-matching color or optional carbon look.